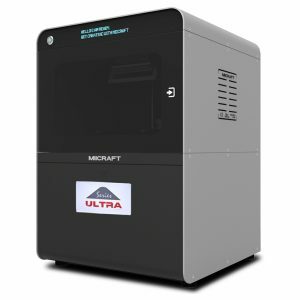 The original B9Creator V1.2 is perfect for jewelers who need one tool versatile enough to print the finest details but adjust to build projects as large as belt buckles and bracelets. 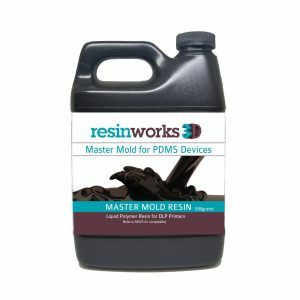 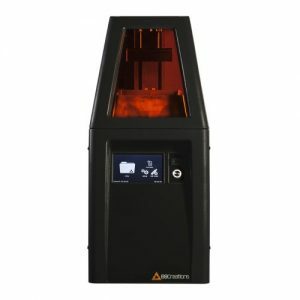 Designed to offer a high level of user adjustability and control with low operating costs for shops who want to integrate 3D printing into their business without spending a fortune. 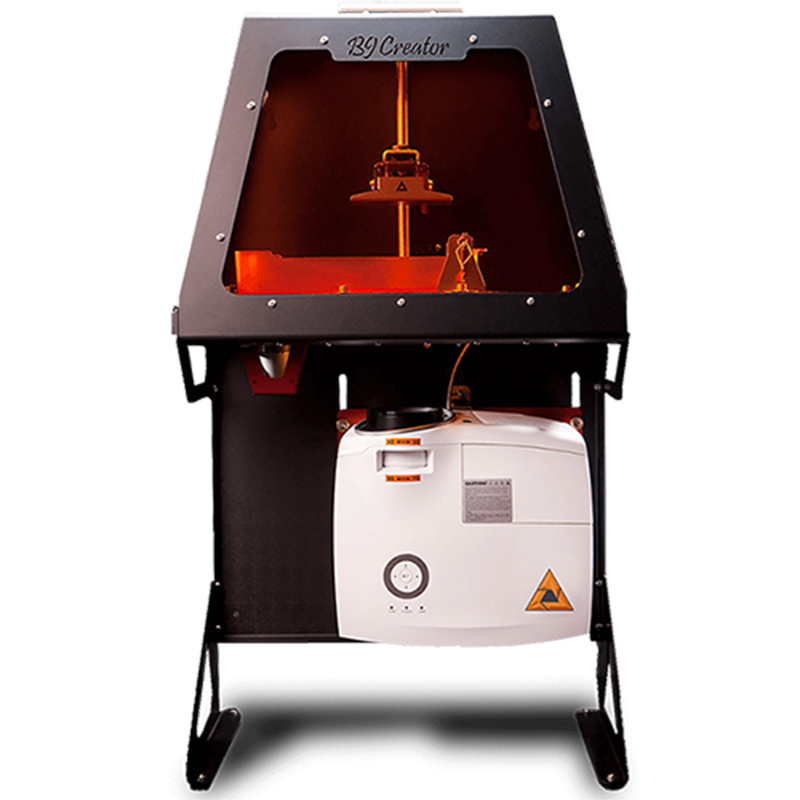 The B9Creator is a powerful tool that allows users to print as creatively as they design, producing high-resolution models, prototypes, and working parts.